Qualified engineers – Our engineers have a proven track record of experience that far exceeds what Genius bar techs can offer! 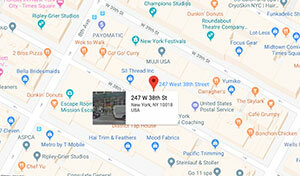 Come to us for true logic board repair NYC. Don’t be deceived into replacing your Logic board if you don’t need to. Our engineers will solder the bad sectors and connectors on your logic board and salvage what other services say they can’t. Computer running slow? Our engineers will assess your computer’s capabilities and add the perfect amount of RAM. We won’t add memory to new slots if we don’t have to, we will replace existing chip slots and save you money! Similar to the logic board, true Mac Hard Drive repair NYC is extremely complex. 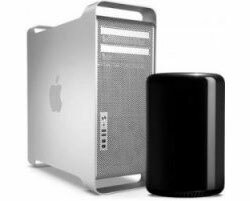 Our experienced Apple engineers will perform rigorous internal repair that will prevent you from needing a replacement hard drive. 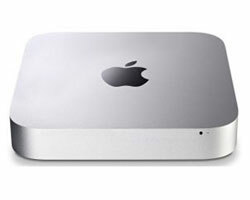 If you do need one, we will provide one from industry leading brands such as Seagate and Western Digital. 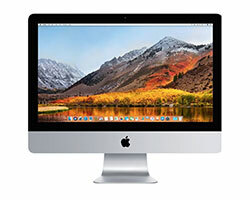 We can provide the fastest iMac screen repair in NYC. Our screens come from the exact manufacturer Apple uses. We will quickly diagnose your iMac’s damage and perform a screen replacement at a fair rate.